Now I've got used to face the exam, 4 times in each semester. Wah seriously, it drives me crazy! This is the third exam, just need to wait a month for the last one, and then holidays! Huahhh can't wait. 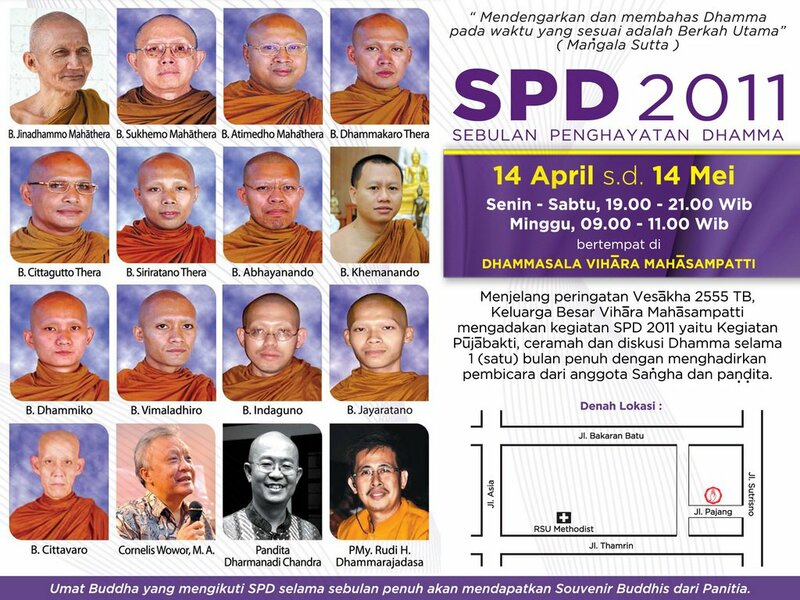 In order to welcome the holy day of Vesakh Day, for a month there's SPD (Sebulan Penghayatan Dhamma) event in Vihara Mahasampatti. Everyday for a month, with the different speakers. But I just come occasionally, can't come everyday. Sometimes, listening the sermons make our soul becomes calm and peaceful. Where all Buddhist in this town celebrate the Vesakh Day together at Lapangan Merdeka, Medan. 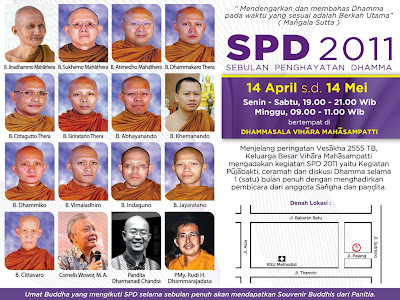 I've already registered to be a "Dhamma Worker" actually. Buuut, because of this week is my exam schedule, so I can't join that. Huh! 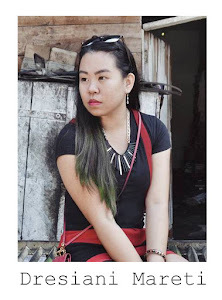 "Dress, your parents send you from Lampung that so far away to here, Medan, aim to learn right? Not only for playing." Yeah, he's right! 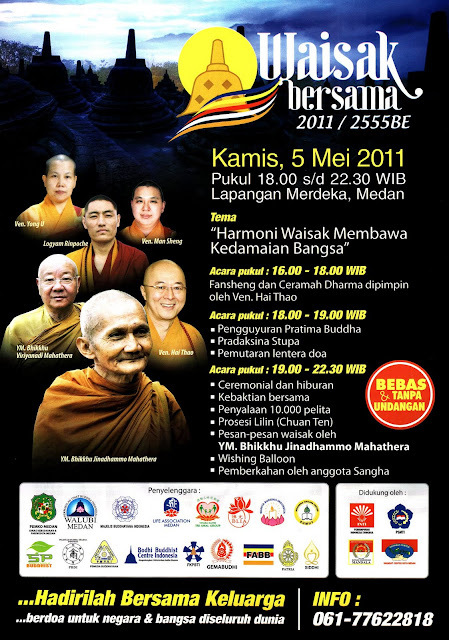 Although in a learn, we have to socializing and keep religious too. But, the main goal is to study, to achieve the bachelor degree. I must remember that. Hmmph, focus for studying! >--->>> Make the priority is the wisest thing! Please give me just one day to relax!